This unique "long focus" lens is probably the smallest and lightest lens in its class. 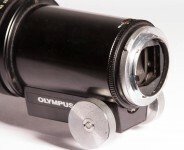 To further its versatility it features an automatic diaphragm that couples to the internal mechanism of the OM-2 and OM-1. 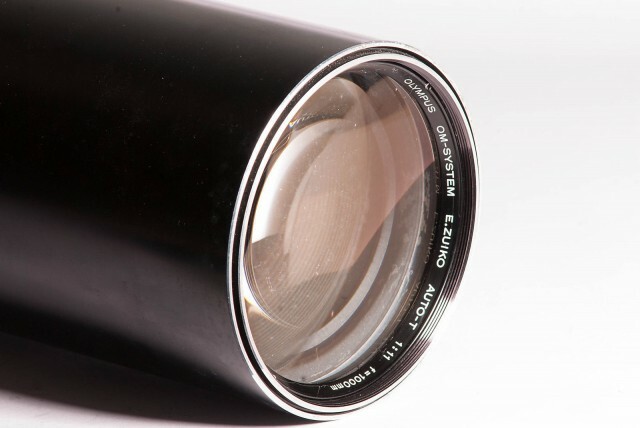 Image cut-off in the viewfinder is reduced to a minimum unlike other super telephoto lenses. Built-in retractable lens hood.